The rain finally stops, and the course damage is evaluated as best as possible, with washed out roads and newly-eroded water channels throughout the two course layouts. 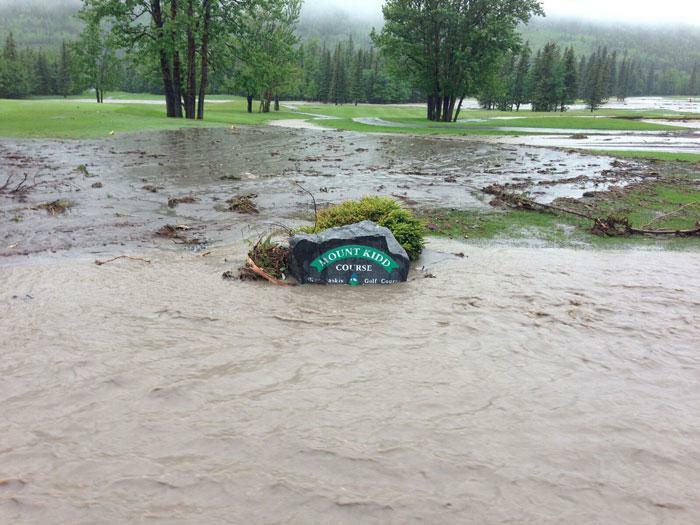 With Highway 40 being washed out, the golf course serves as the heart of the community. With no power or running water, people from across the valley gathered at the tournament center to eat together at the golf course, with the food on hand from tournaments that were going to be hosted that week. 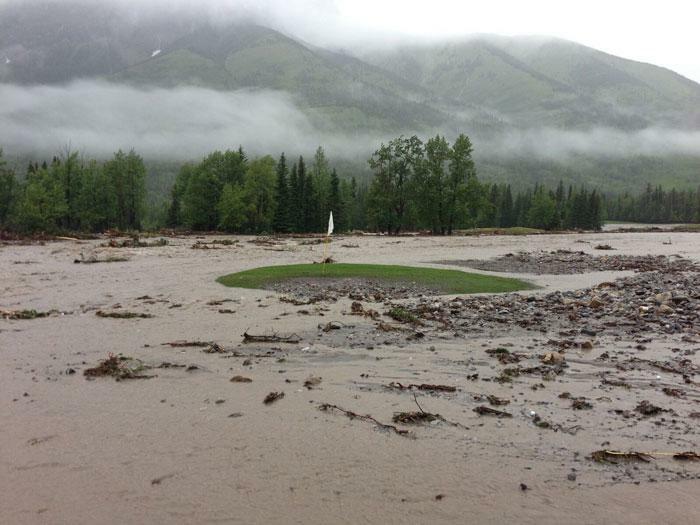 People played board games and cards in the clubhouse while others took the time to evaluate for themselves the damage that mother nature had done to the area. 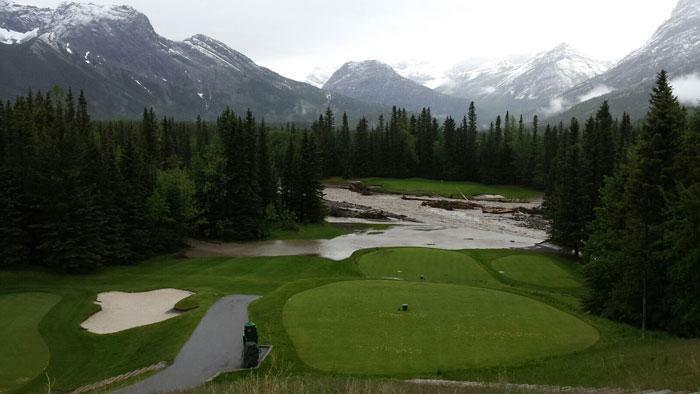 That day, the 150 team members that were a part of Kananaskis Country Golf Course at that time, were informed that the course was closed for the season. Gary Browning, the Golf Architect behind the design of Kananaskis Country Golf Course’s two new layouts. "Darren called me – Darren and I had had a business relationship from years prior and we just stayed in touch infrequently – so when he called he said, “Gary, can you come out and help us out?”, I could tell he was bleeding badly.